It was named 1999's "Freedom Book of the Year" by the folks at a Free-market Web ... Send in the Waco Killers: Essays on the Freedom Movement, 1993-1998:. 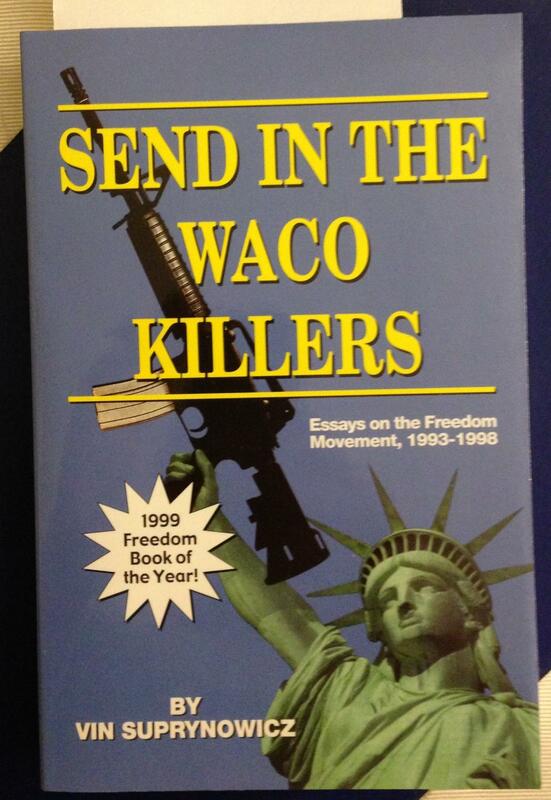 Send In The Waco Killers: Essays on the Freedom Movement, 1993-1998. Other editions. Enlarge cover. 168950. Want to Read saving… Error rating book.